I'm not sure my blog is right for the linkup, but I have to say I love all of the fun ideas that you post. Thanks!! Just glad that you stop by Shay! Thanks! Thanks for a great party - I always enjoy coming. Thanks Kelli, I always enjoy you coming. Thanks for hosting each week. 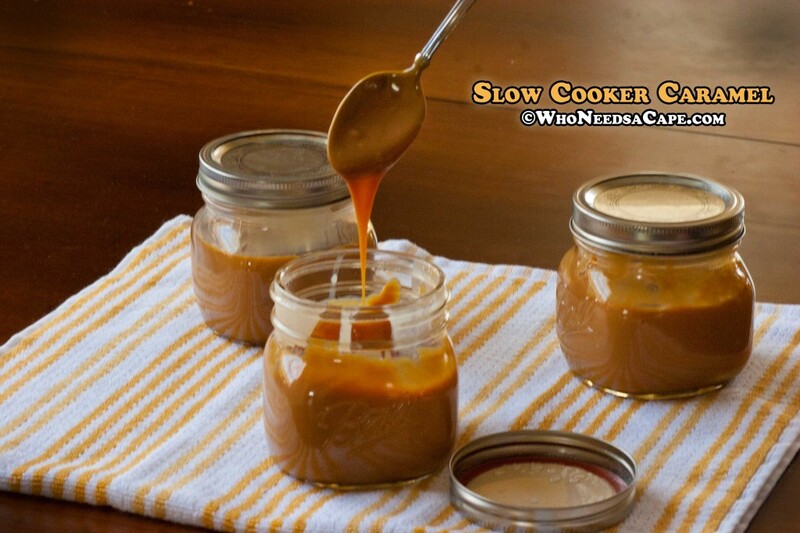 ,I brought over a Roasted Eggplant Spread. You have a great week also Linda and thanks so much for always linking up. Thanks for coming. Nichi. I have been doing other projects that I wouldn't link up at your party. Hopefully I have something for Thursday! 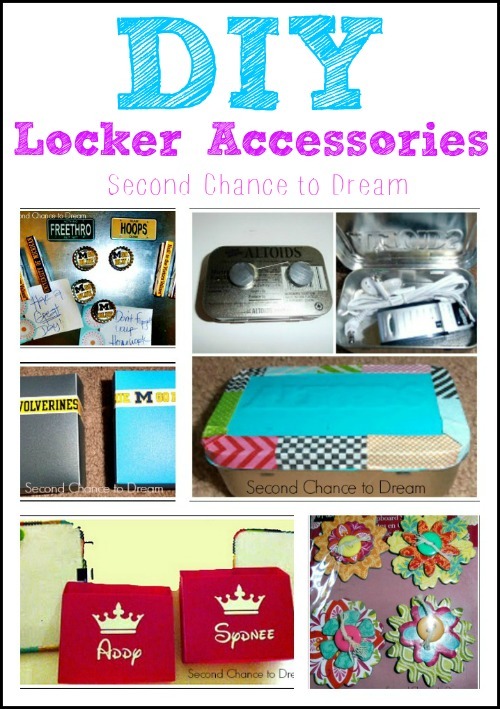 Thanks for featuring my DIY Locker Accessories and for hosting every week so I can share my creativity!!! Have a Wonderful Day! You are welcome and I always love your creativity! Oh goodness! 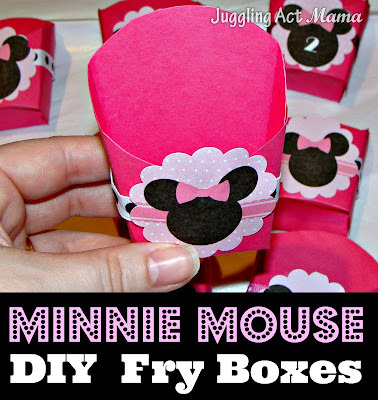 Thank you so much for featuring my little fry boxes! I adore your link party, so you know how flattered I am! You are very welcome Angela. They are darling! Love to see your links every week Winnie. Thanks for coming. You have a great week too! YAY! 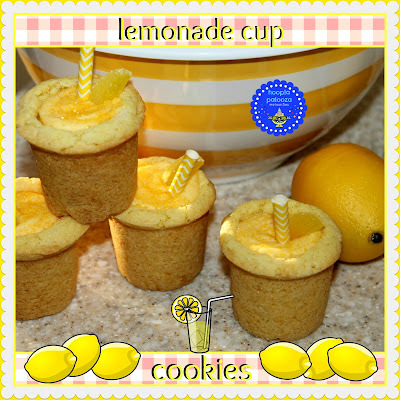 thank you so much for featuring my lemonade cups Marcie! You are fine. As as many as you would like! You have a great week also Lynn!